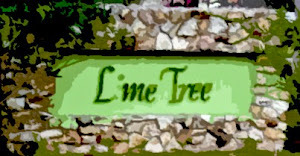 Coming Soon: The History of Lime Tree Village and Lime Tree Village Club Association, Inc.! Find out how the neighborhood started and when the HOA came into existence. Discover why the covenants and restrictions made no reference to the association, clubhouse, or any common properties. Learn why the HOA has lacked any real authority since the beginning, why the covenants and restrictions expired, and why their 2001 amendment is a bunch of bologne! All this and more will be found here!